Food, family, devotion and community the meaning of these words is intertwined in the vast cultural tapestry of India. 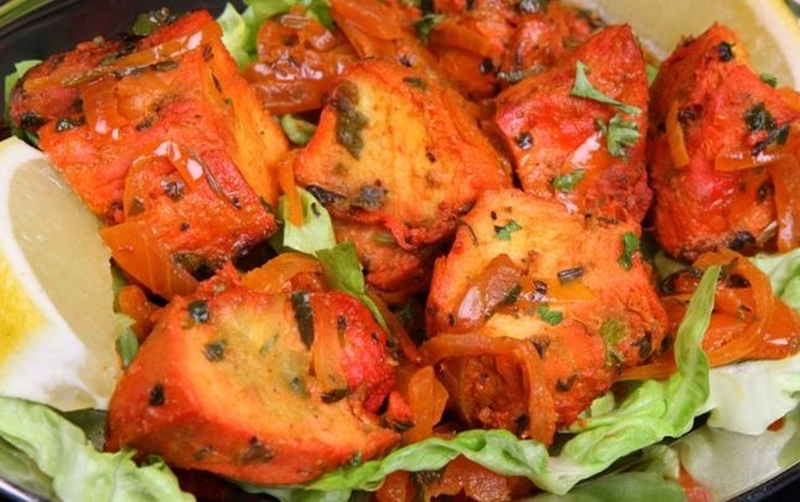 In the Indian life, among friends and in community gatherings food is an indispensable part of socializing, and an important aspect of festivity. 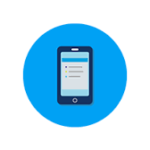 Sharing can be modeled upon it. 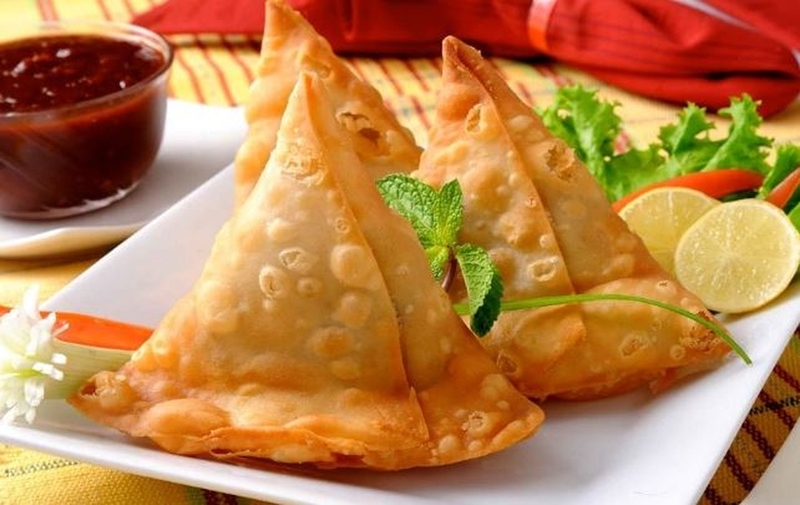 We at Exotic India present you all those different foods cooked to perfection with a rainbow of colors and myriad of pleasing, tempting aromas, being shared with joy and gratitude by all. Each one of us can start now, right here by trying foods of India and by sharing the recipes and experience of other people to forge this eternal link of body and soul with the gift of food. 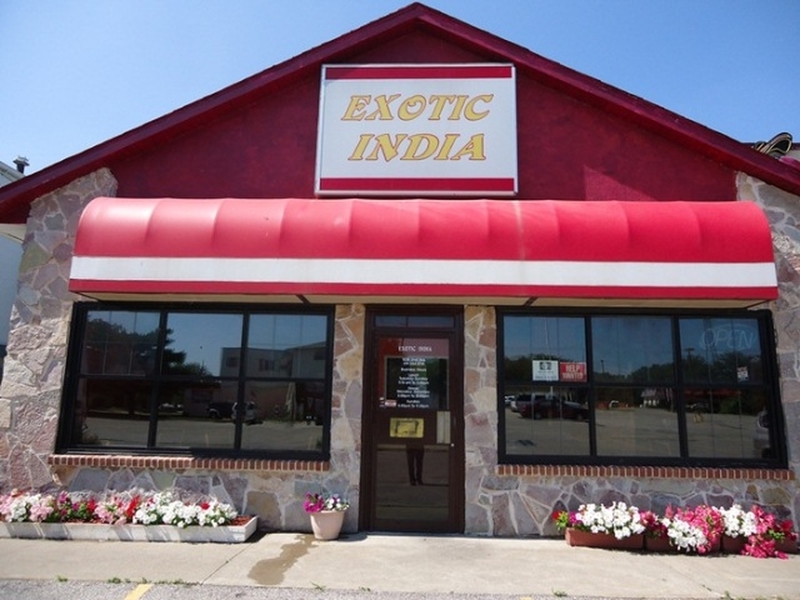 Exotic India was established in 2006. 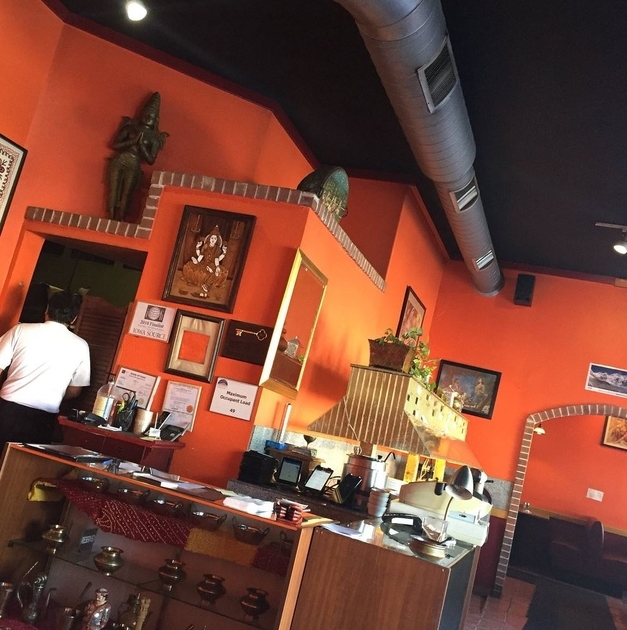 We are an authentic Indian cuisine located in Coralville. We Serve Appetizers, Soups & Salads, Tandoori Sizzlers, Biryani, Mo:Mo, Beverages, Wine, Beer (Indian Beer as well) and much more. 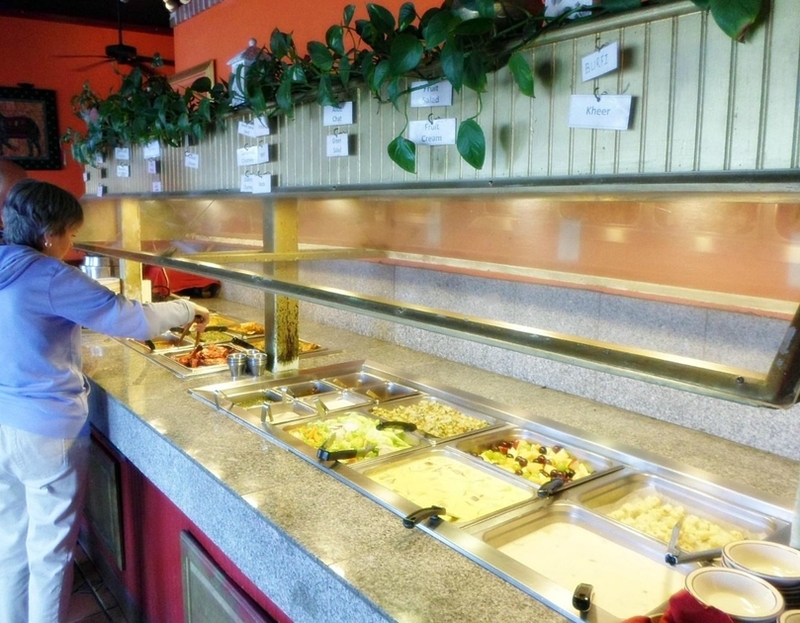 We have lunch buffet every morning except Monday and dinner every day (see our hours). 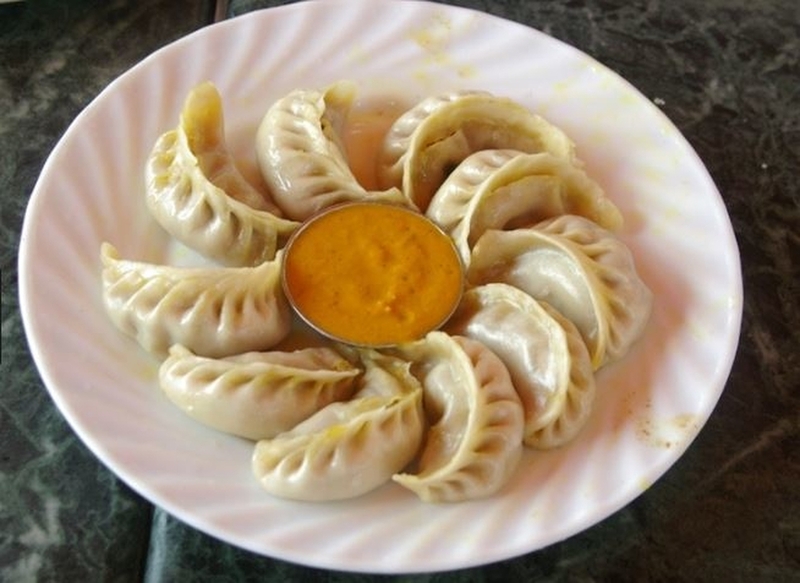 We have both Veg & Non-Veg Cuisine. 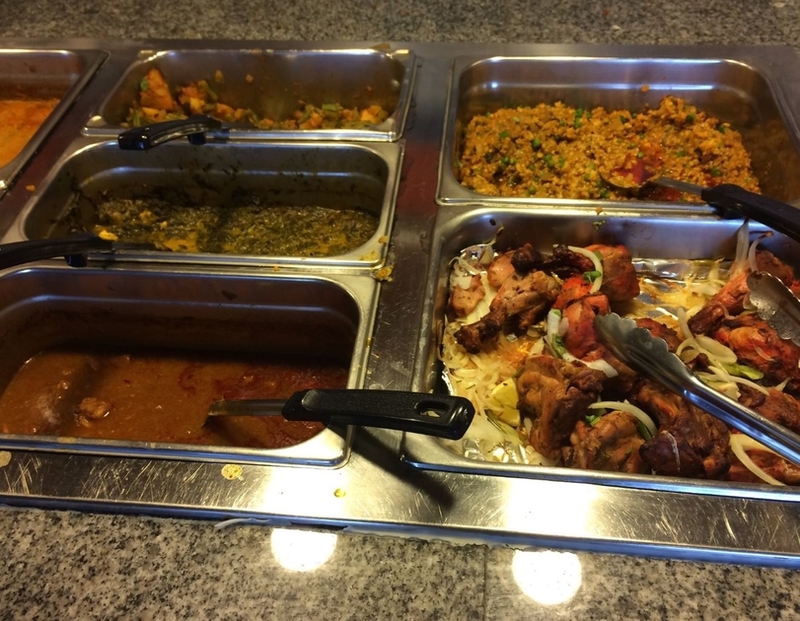 You could dine at our Coralvile restaurant or order online from our various delicious categories.